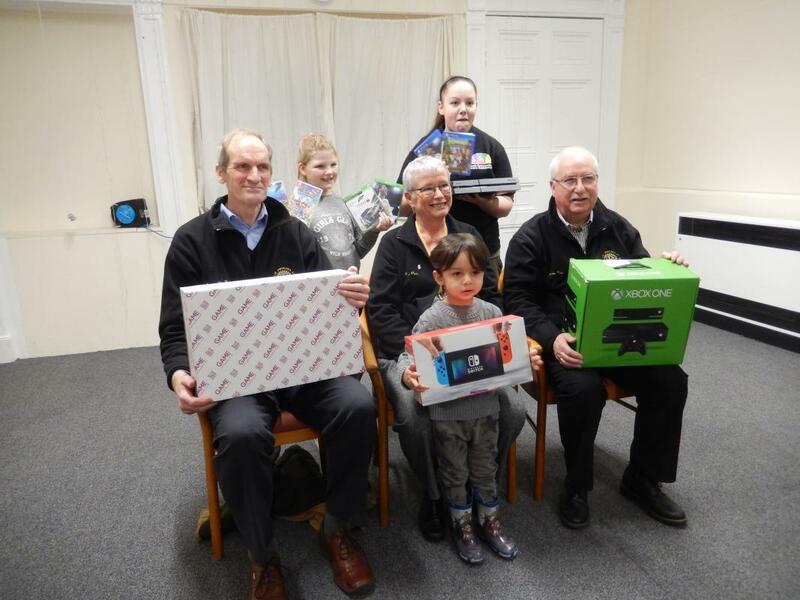 Over the festive period 2017, Powis Community Centre suffered a break in when 3 game consoles and numerous games were stolen. 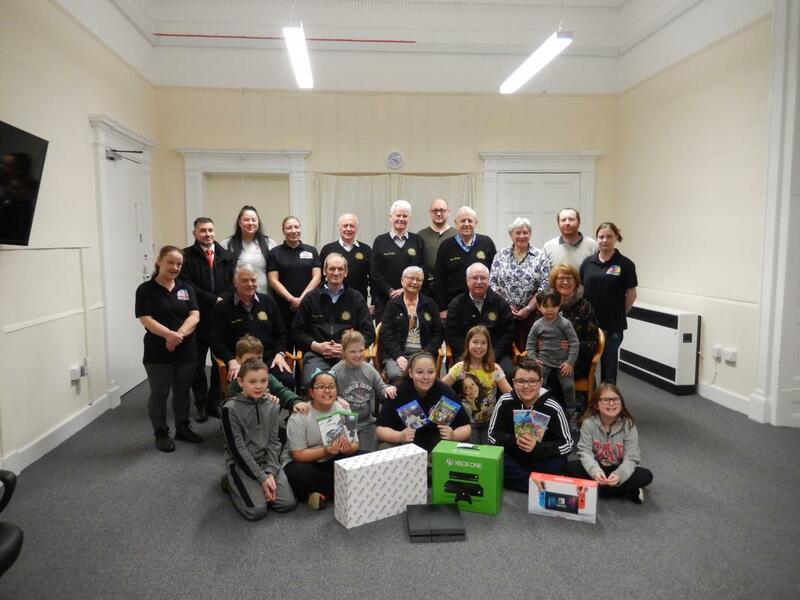 As the centre is run by a group of very enthusiastic volunteers, members of the Rotary Club of Aberdeen St Machar decided to help. In the end, 3 game consoles and associated games. We were welcomed by delighted adults and children on the 30th December when we handed over the gifts.